Just 59 sites across the world are currently accredited by the International Dark Sky Association, including Galloway Forest in south-west Scotland which is estimated to contribute about £500,000 a year to its winter economy. Moray residents are being urged to give up their bright outdoor lights and help make a dark sky park tourism bid a reality. The Tomintoul and Glenlivet Landscape Partnership (TGLP) is currently applying for official status to be named one of the best places in the UK to see the night sky undisturbed from light pollution. To help the TGLP’s case, a lighting amnesty will be held in Tomintoul tomorrow, with volunteers handing out free lights to those willing to make the switch to lower-impact bulbs. It is hoped this will help to limit the volume of light pollution in the area, which affects visibility of the night sky and its stars. David Newland, who is heading up the project, said: “If you have a light that’s less than 485 lumens – or 40 watts in old money – then that’s probably OK. He added: “I think as much as 75% of people have never seen the Milky Way, which is such a shame. “I just can step outside my kitchen and see it – provided it’s not too cloudy. The amnesty will be held in the Square, Tomintoul, between 3pm and 5pm tomorrow. Elpseth Grant, from the Tomintoul and Glenlivet Landscape Partnership, said: “Hopefully the Dark Sky status will be a real pull for visitors to the area and will then help to support and encourage people to discover the heritage projects here. 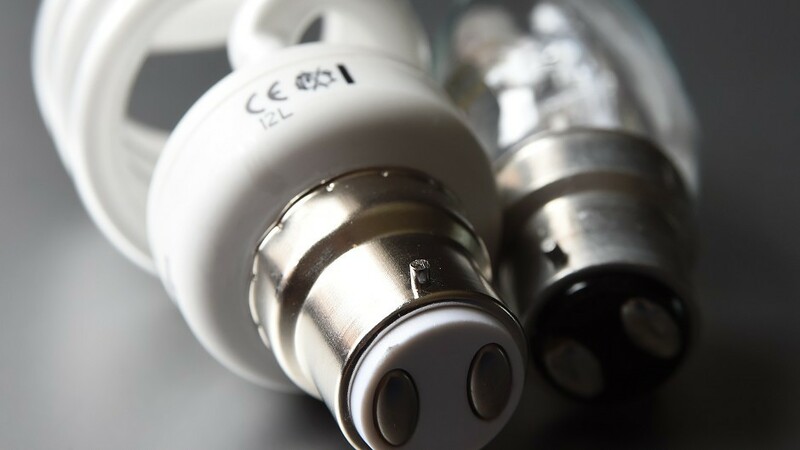 Members of the public will be asked to show a volunteer a photograph of their existing outdoor lighting setup in order to receive the replacements.